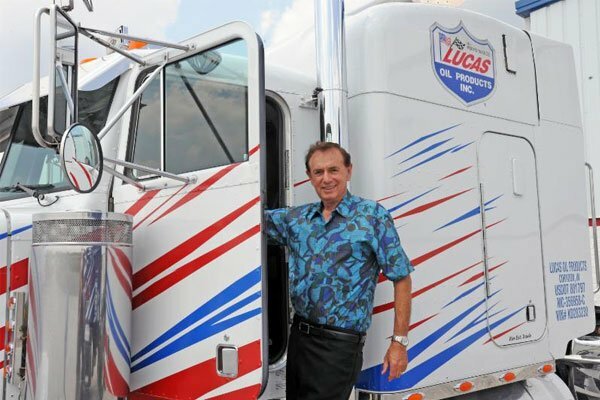 Forrest Lucas, the owner of Lucas Oil purchased the speedway in 2004. 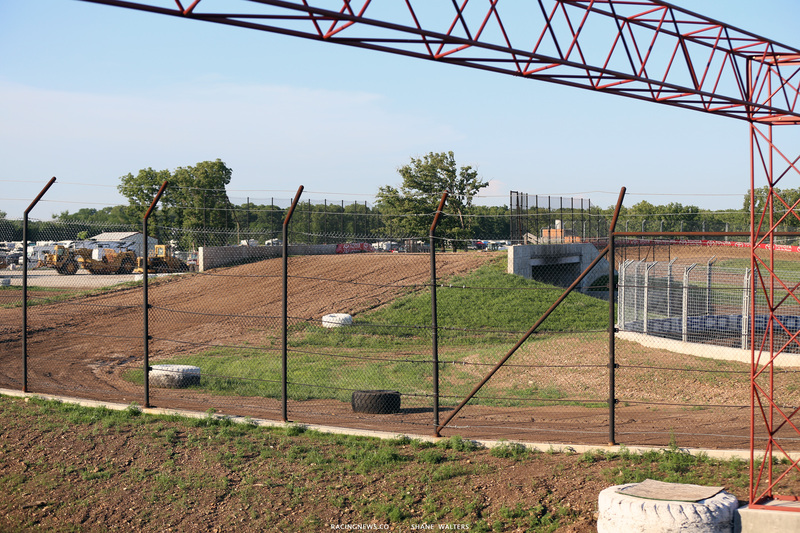 He tore down everything but the track itself and rebuilt it from scratch. 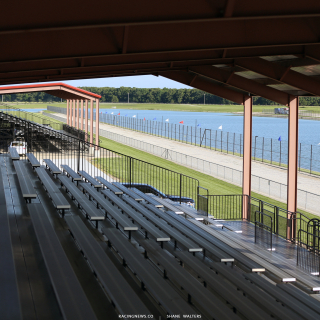 In 2006, it re-opened as Lucas Oil Speedway. It’s a state of the art facility. 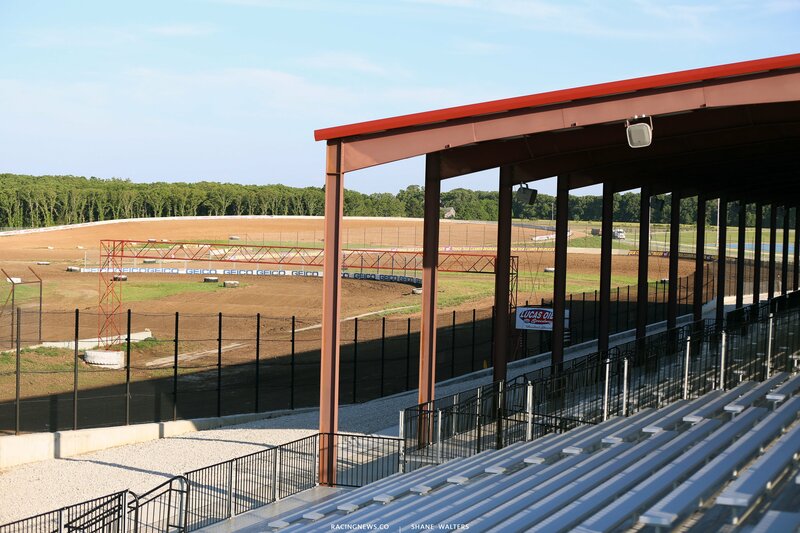 The upgrades from Mr. Lucas have made it the best dirt track facility in the country. 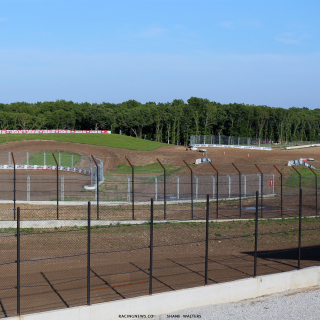 The world’s nicest dirt track sits is a tiny Wheatland, MO with a population of 358. It’s down about 30 people since 2004, roughly 10%. Despite the population of it’s base, the track is a huge success. 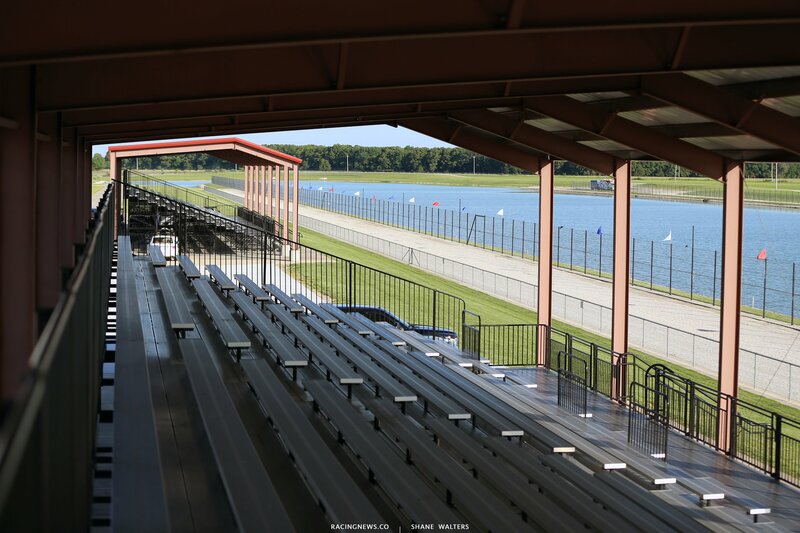 The Show-Me 100 featured a front stretch grandstand that was completely full, a back stretch grandstand that was nearly full and hillside seating that saw fans from end to end in turn 1. How do you promote a race track that’s so far out in the middle of nowhere? But, it’s successful at doing so. “It’s really not as far out in the middle of nowhere as you think, if you really look at the map. 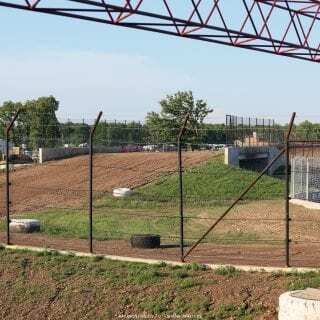 The 3 largest cities in Missouri are all within 3 hours of here,” Dan Robinson, General Manager of Lucas Oil Speedway explains to RacingNews.co . Do you have a big marketing budget? Do people from Lucas Oil help you with the marketing data and/or direction? So, you’re basically leading that aspect of it? Hotels are a little bit of an issue though. It doesn’t matter how many months in advance you book your hotel. There’s one motel directly across the street from the track but beyond that, you’re looking about 30 minutes away from the track. As a result, the campground is much like a Talladega party. Campers roll into the track a week in advance. RV and camper parking starts in an open field and weaves in and out of the woods. It’s beautiful back there. Is the RV park new-ish? 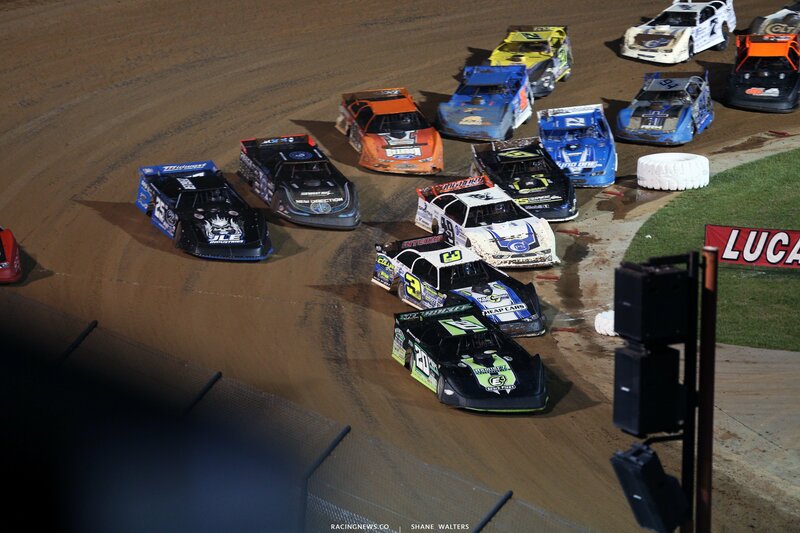 In 2018, it’s much more than just a dirt oval. Behind the dirt track sits another dirt track, this one has some right hand turns. 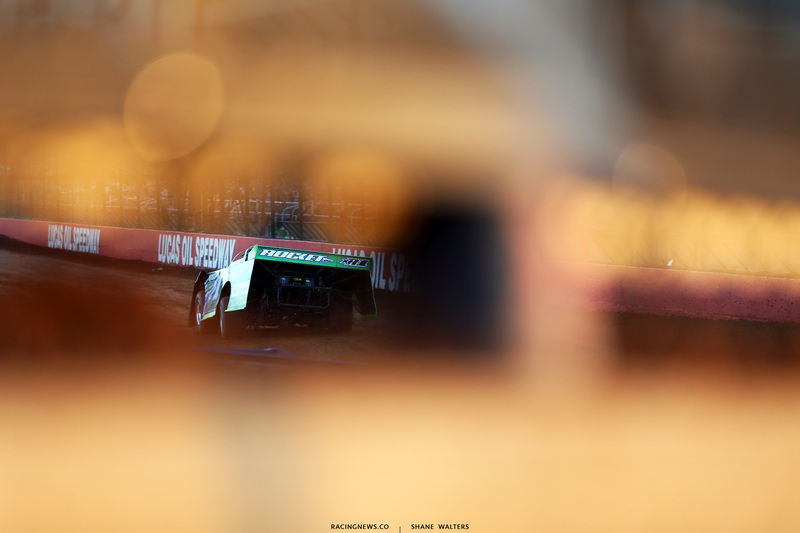 The Lucas Oil Off-Road Series and many other off-road series are hosted on the track. 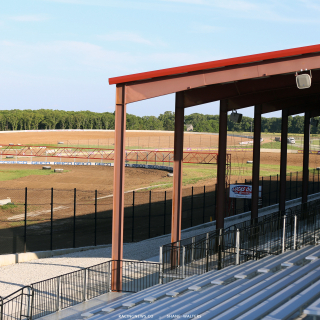 Beyond land, there’s also a lake between the dirt track and the off-road track. That lake is for drag boat racing. Down the line… Do you have future goals for the complex as a whole? I get what you said a minute ago about drawing from big cities for big shows. But, what about on the local side, the weekly shows? So, sometimes you might lose money on the attendance side of a local show. But, you might make up for it on the sponsorship side? Forrest Lucas is the owner of the marvelous speedway. He’s also the man behind Lucas Oil. In regards to Wheatland, the Lucas Cattle Company came first. 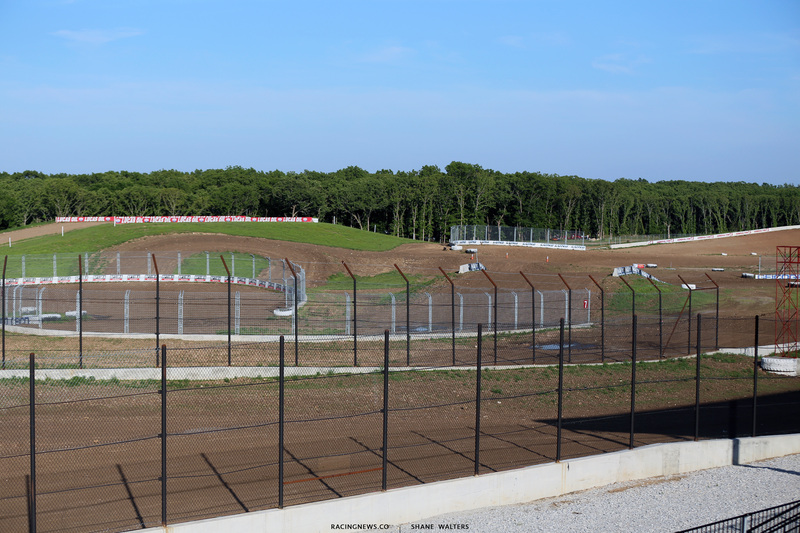 The ranch sits just 14 miles from Lucas Oil Speedway. How involved is Forrest in this track? “Very. 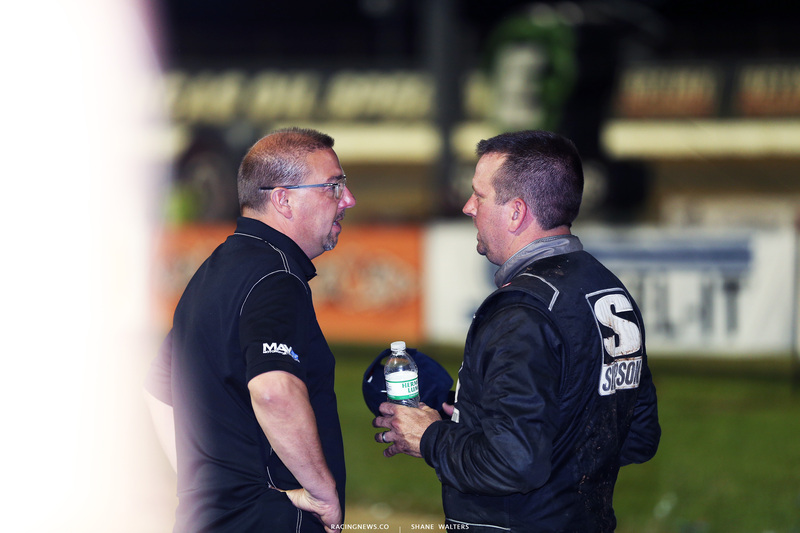 He was here today,” Robinson stated on Thursday of the Show-Me 100 weekend. Would you say this is his passion project? Per say?